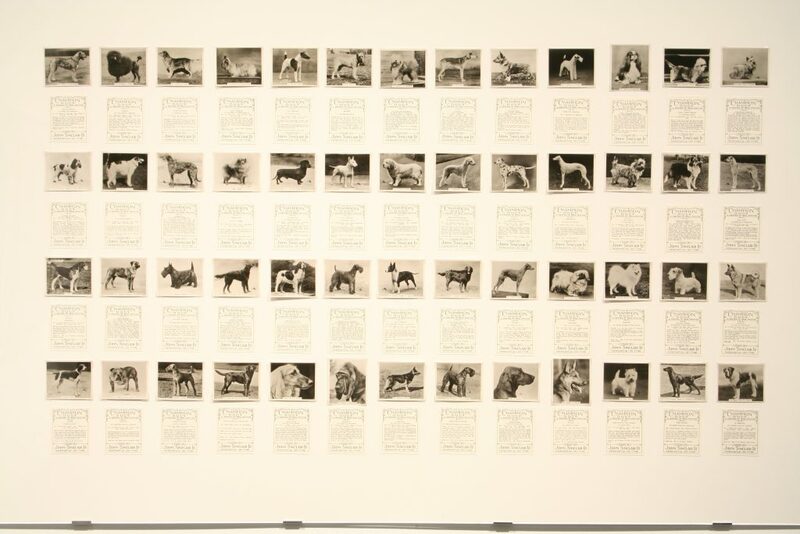 This exhibition of photographs of dogs looks at the relationship between humans and canines. 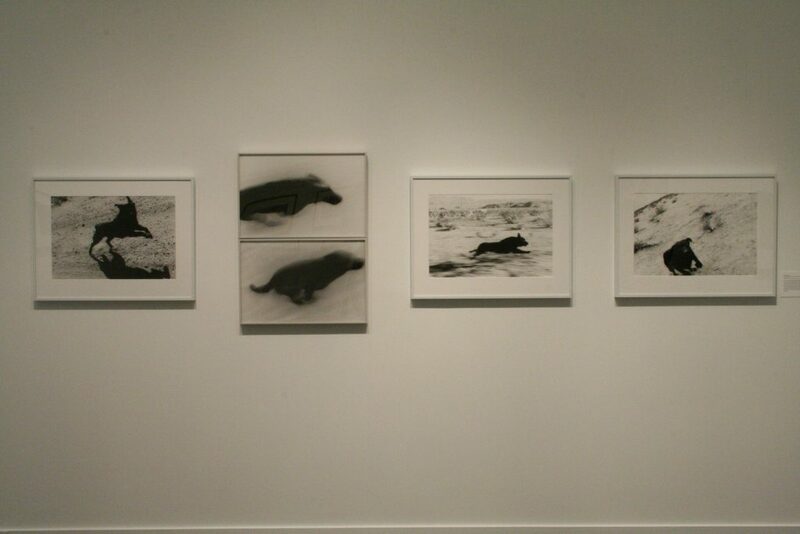 The exhibition includes historic photographs from the late 1800s by Eadweard Muybridge, classic images by the famous French photographer Jacques-Henri Lartigue from the early 20th century, well-known contemporary photographers Elliott Erwitt and William Wegman, and many others. “To the Dogs” will reveal the diverse ways that dogs as domestic pets and wilder animals are part of society – as companions, helpers, labourers, even performers. A film series of classic dog movies will also be presented. Featured in this exhibition will be a temporary dog portrait studio operated by Shari Hatt. 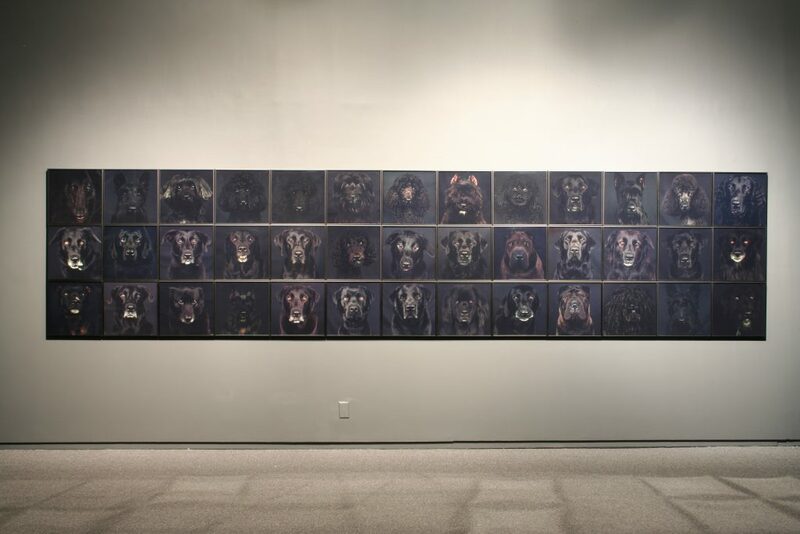 This award-winning Canadian artist who has photographed celebrity dogs own by the Duke and Duchess of York and British fashion designer Alexander McQueen, will be available for portrait sessions by appointment. 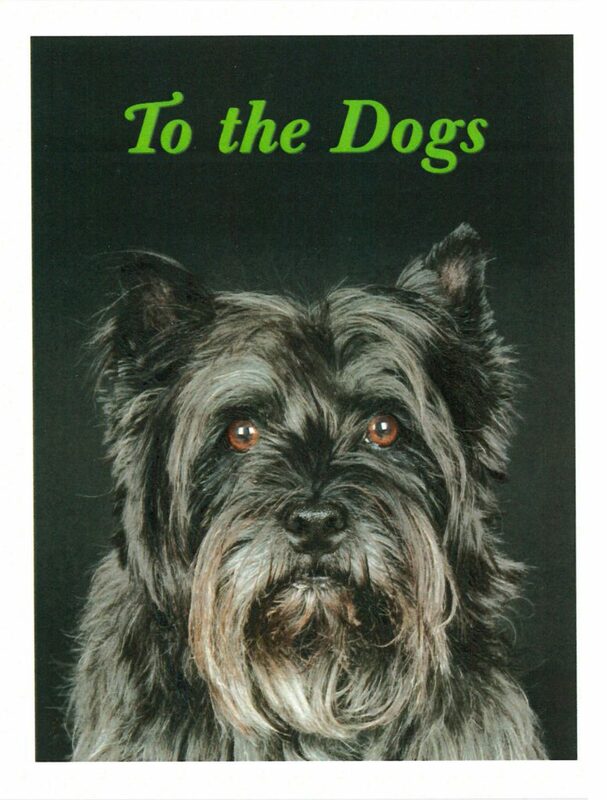 A series of Hatt’s dog portraits, many of which are in major museum collections, will also be in the exhibition. 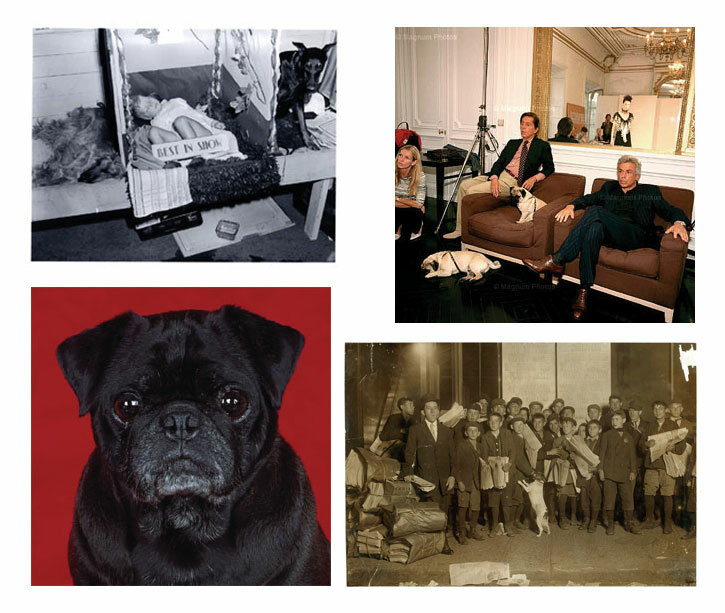 A PHG catalogue including photographs by William Wegman, Larry Towell, Lee Friedlander, Alec Soth and many more and an essay by the poet Peter Culley is co-published with Arsenal Pulp Press. (clockwise from top left) Jack Lindsay, Asleep at the Skookum Kennel Club Dog Show, 1954, City of Vancouver Archive [1184 - 1865] Martin Parr, Valentino and his business partner Giancarlo Giammetti check Erin’s outfit before the show, 2001 (Paris, France), 11 x 14â€. Courtesy the artist and Magnum Photos. 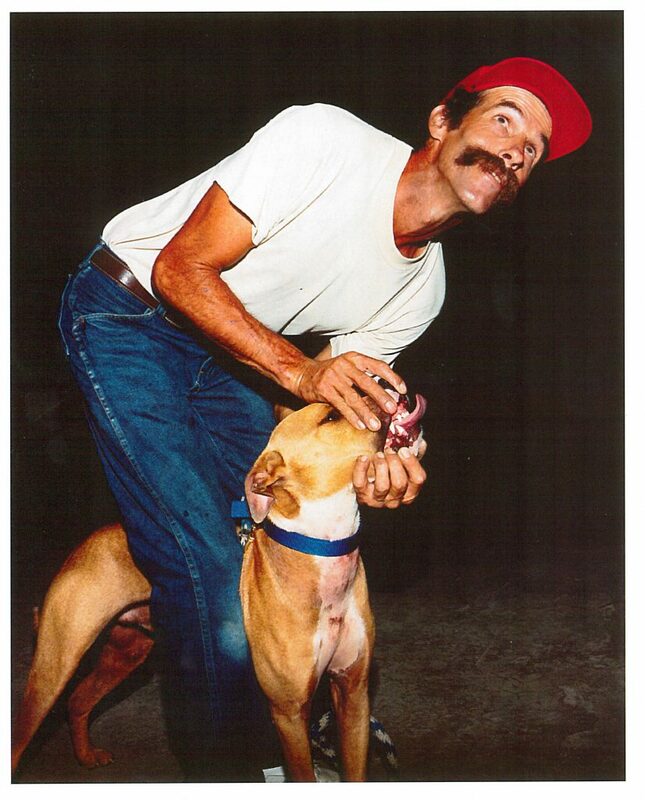 Shari Hatt, Oscar, C-print, 16" x16",2001-2002. Lewis Hine, Sunday 5 A.M. Newsies starting out. Boston, Massachusetts. October 1909. Marc Joseph, Untitled (Entrant #1), 2003. Courtesy the artist. 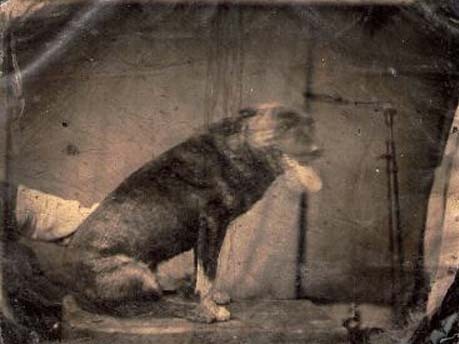 The history of the relationship between canines and humans is more complex than one would think. From Sparta to Stalingrad, the dogs of war, cleanup, guard duty, and companionship have been at our side; their loyalty knows no bounds, whether they are beloved pets or guardians of riot police or unsavoury fight fans. From companion to full-fledged member of the tribe, the dog has irrevocably moved into our homes, hearts and minds to such an extent that the boundaries between "owner" and "pet" have dissolved. 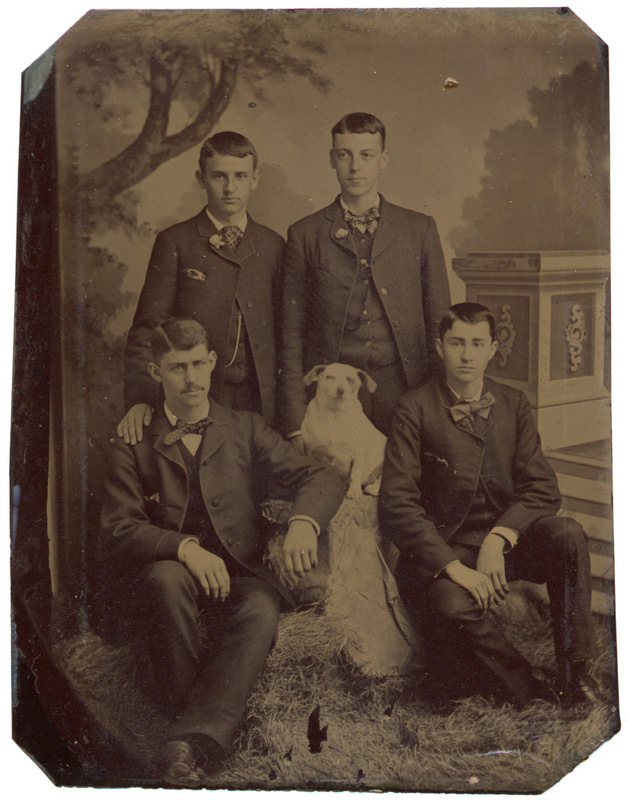 The historical and contemporary photographs of To the Dogs explore this human-canine connection in ways that are alternately surprising, endearing, disturbing, and beautiful. 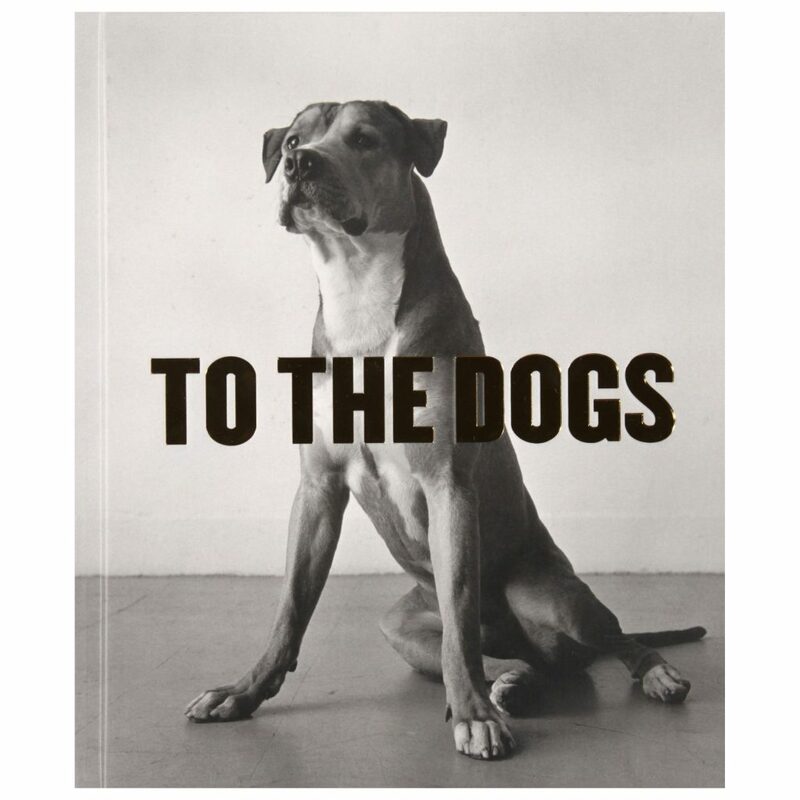 The book has photographs by William Wegman, Larry Towell, Lee Friedlander, Alec Soth, Pieter Hugo, Peter Hujar, Elliott Erwitt and many more. 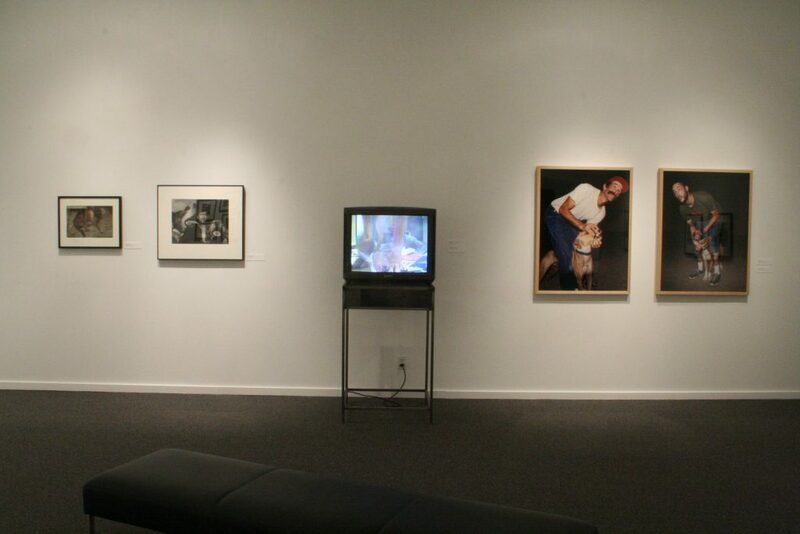 Photographs include depictions of local dog shows, a Moscow circus, a dogfight in Sarajevo, and a dog hotel in Japan. A major essay by the poet Peter Culley explores the international citizenry of dogs, and why they can tell us more about ourselves and our culture than we care to admit.